Welcome Home to this newly updated apartment! This complex has one and two bedroom units available for move in! Brand new carpet and paint throughout. New wood flooring, updated bathroom vanities! Deck off of the spacious living room, tucked close to the mountains! 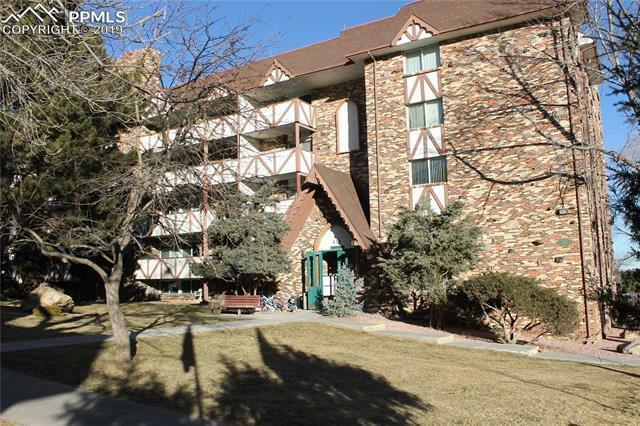 Close to all shopping and conveniences! Club House! Pool! Coin Operated Laundry! Call today to schedule your appointment!